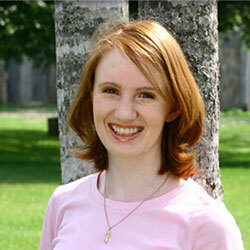 Kristen Smith is the studio founder and owner and teaches students ages 4 and up. 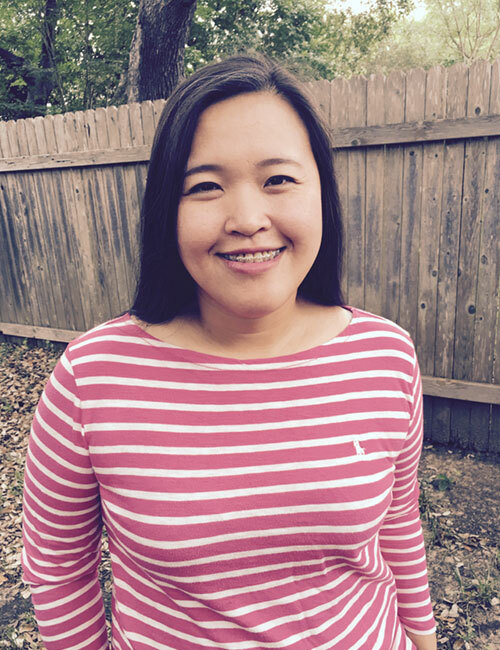 Kristen has a Bachelor of Arts in Music with an emphasis in piano pedagogy and has studied with Dr. Beth Quillian (Dallas Baptist University), Sheila Page (Taubman instructor), and David Renner (University of Texas at Austin). Kristen has been teaching children ages 3 and up for over 11 years and loves introducing students of all ages to the joy of music. Tailoring lessons to a student’s learning style and needs is a skill Kristen has developed over many years of teaching piano. Her friendliness, inventive activities and games, and vast knowledge of techniques and strategies create piano lessons that are an anticipated and engaging event of the week. Kristen’s dedication to helping students develop an enthusiasm for music while instilling beautiful playing is a distinguishing characteristic of her lessons. 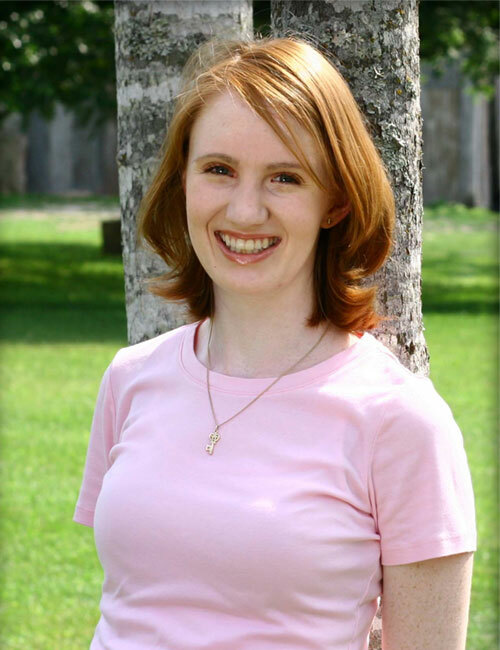 Kristen designs and leads the summer music camps that the studio offers. Her organizational skills, creative materials, and commitment to hiring skilled teachers who embrace the studio’s philosophy have cultivated the success of the studio. Kristen teaches from the main studio off Anderson Mill and Palmer. 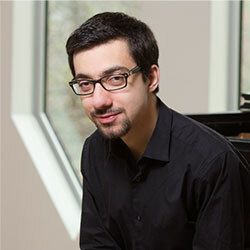 Farshad received his Bachelor’s degree in piano from Oberlin Conservatory, studying with Alvin Chow. He is currently pursuing a Master’s degree in performance at the University of Texas in Austin, under the tutelage of Anton Nel. Farshad has been teaching piano, in individual and group settings, for 5 years. 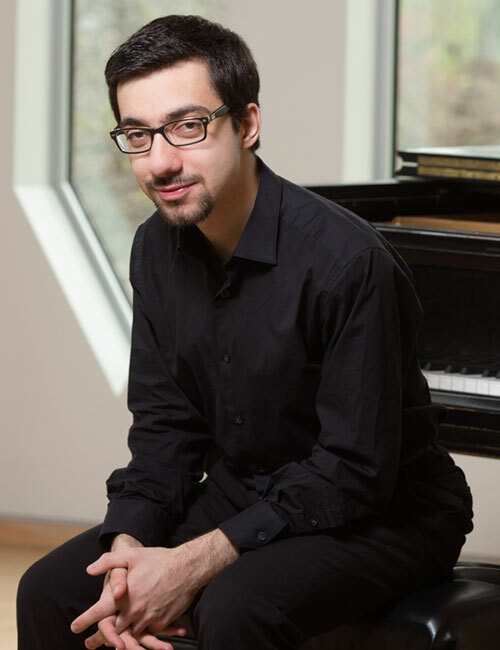 He has privately taught young beginners at UT’s Piano Project, as well as group piano and chamber music at the Blue Mountain Festival music camp in Lancaster, PA. Aside from teaching and performing, Farshad enjoys biking, reading, and traveling. Farshad provides in-home lessons and teaches from his location off I-35 and 183. Rosita Sunardi joined the studio in the spring of 2016. Rosita teaches students 5 and up for private piano lessons as well as preschool music classes for 4 year olds. With extensive experience teaching children in classroom and individual settings, she understands how to convey musical concepts to children. Rosita is committed to helping each student blossom in his or her musical abilities, and one of her personal joys is experiencing that teaching moment when the concept “clicks” for a student. Rosita studied at the Sumatra Music Conservatoire in Indonesia with an emphasis in piano, solfege, and ear training. She has been teaching private piano lessons for three years. 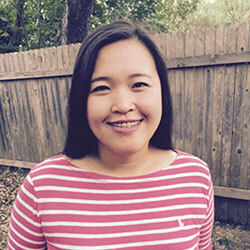 She also currently works as a church pianist and choral accompanist at First Baptist Church in Dripping Springs. Harrison Joined the studio in summer of 2016. 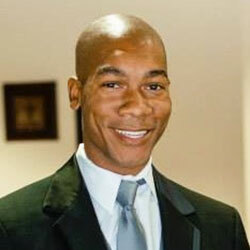 Though new Austin and to the studio Harrison has over 10 years of experience teaching piano to students of all ages. Harrison Cole was born in Hannibal, Missouri and began taking piano lessons at the age of 6. He attended Eastern Illinois University and studied under W. David Hobbs and Susan Teicher. While at Eastern, Harrison won the honor of playing the first movement of Edvard Grieg’s Piano Concerto in A minor with the EIU orchestra in 2007. After graduating with a degree in piano performance in the spring of 2009, Harrison attended the University of Arizona and completed a Master’s in Musicology during the summer of 2012. 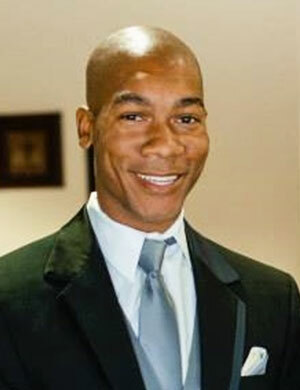 Harrison has taught piano to students of all ages for over ten years. He loves adapting lesson plans to fit the needs of each student. With advanced students, Harrison’s goal is to help students express their own vision of the piece. Aside from teaching and playing, Harrison enjoys researching historical topics and hanging out with family and friends.